Are you looking for the best dog carriers? Almost every dog owner will need to purchase a dog carrier at some point, whether for trips to the vet or groomer, car or airline travel or while housebreaking a new puppy. With so many types and styles to choose from, it’s not always easy to know which is the best for your dog.To make your search easier, I’ve compiled an up-to-date list of the best dog carriers for just about every size dog and budget. As a long time dog owner of both small and large breed dogs, I've learned what features make a dog carrier comfortable, durable, and practical for different uses. 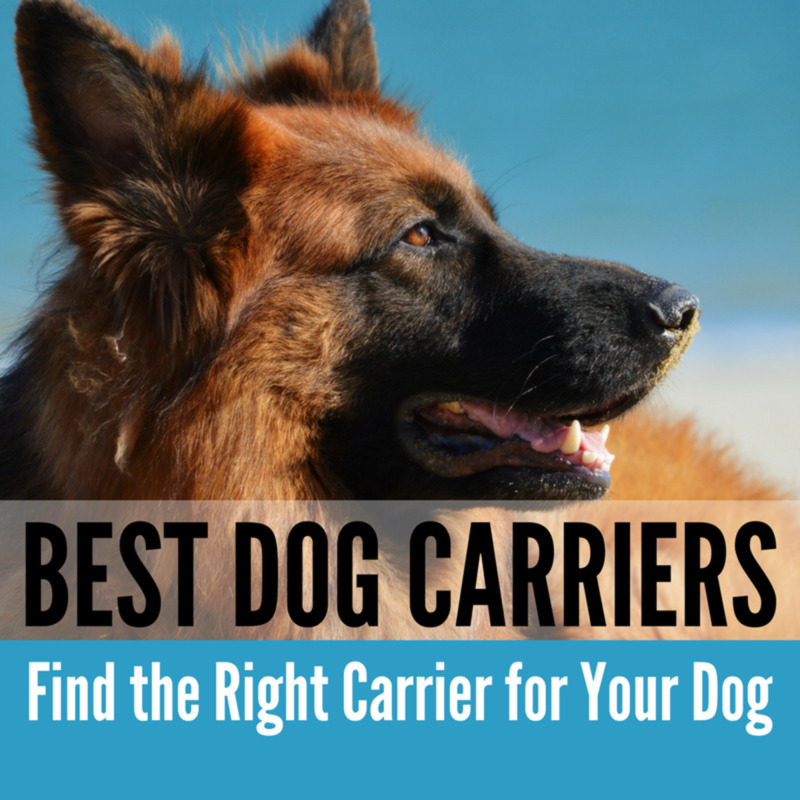 Along with detailed information, you'll also find the dimensions, weight limits, and key features to help you decide whether a particular carrier will work for your dog. What do you use your carrier for most? Trips to the vet, groomer, etc. SturdiBag Pet Carriers are available in Small, Large, XL and XXL, but ‘Large’ is the biggest size that will fit under most airline seats because of its flexible height design. Ultra-lightweight yet super strong, the SturdiBag is very easy to carry with either a leather grip handle or a padded shoulder strap. The structured base is lined with a removable, machine-washable comfort pad. This carrier provides plenty of ventilation from mesh windows with privacy flaps that can be open or closed. The Small and Large size models are approved as in-cabin carriers for most airlines. 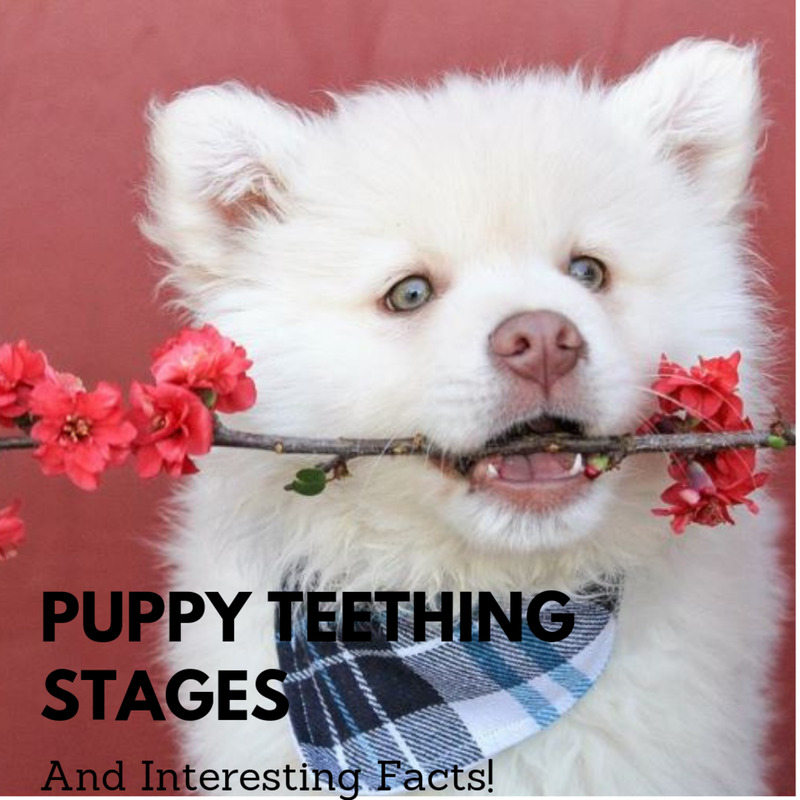 According to SturdiBag, here are some examples of dog breeds that should fit into the SturdiBag Large: Larger Toy Breeds, King Charles, Yorkies, Pugs, Jack Russells, Westies, etc. 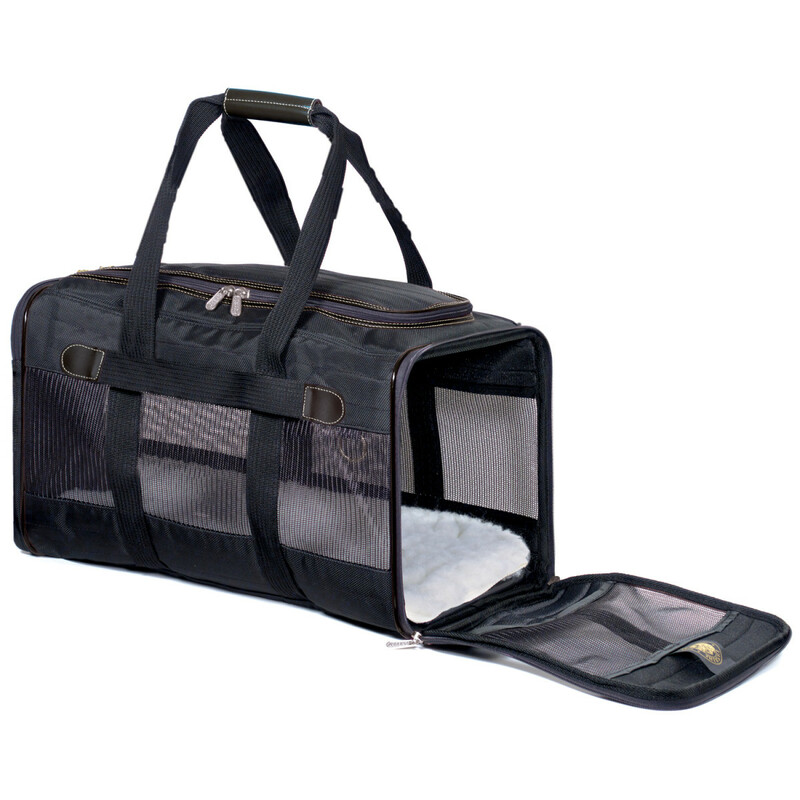 Hard-sided dog carriers are available in sizes that will fit the smallest of dogs to the largest. 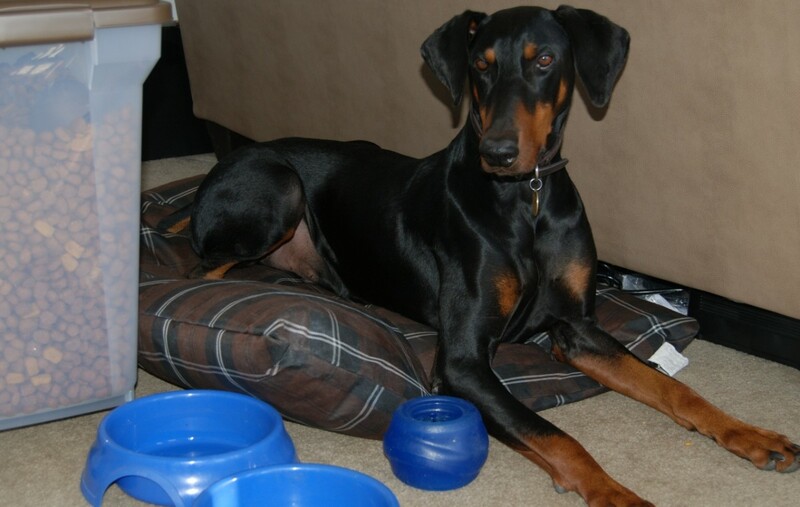 They’re strong, easy to clean and are the best choice for medium, large and giant size dogs. 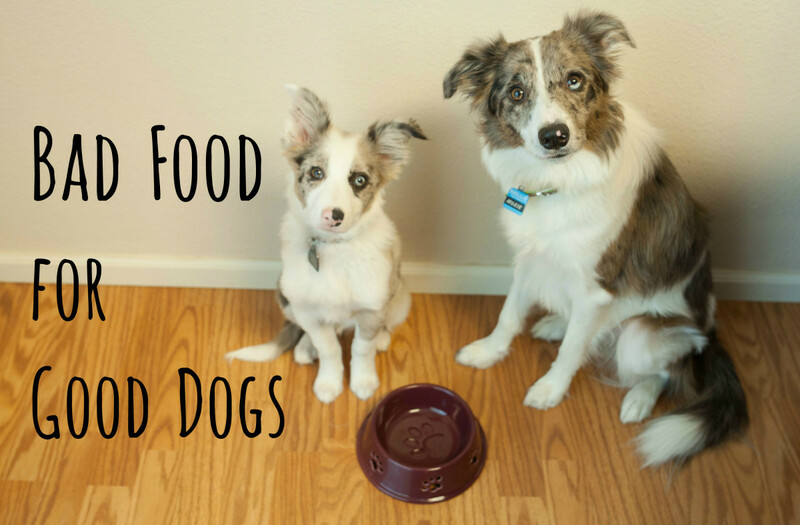 They’re also ideal for boisterous dogs that try to break out of their carrier or puppies or dogs that have frequent accidents. If you purchase a hard-sided dog carrier that’s roomy enough, it can also be used in your home as a place for your dog to nap or to help with the process of housebreaking a pup. To make a hard-sided carrier more comfortable, line the bottom with a clean towel or blanket. 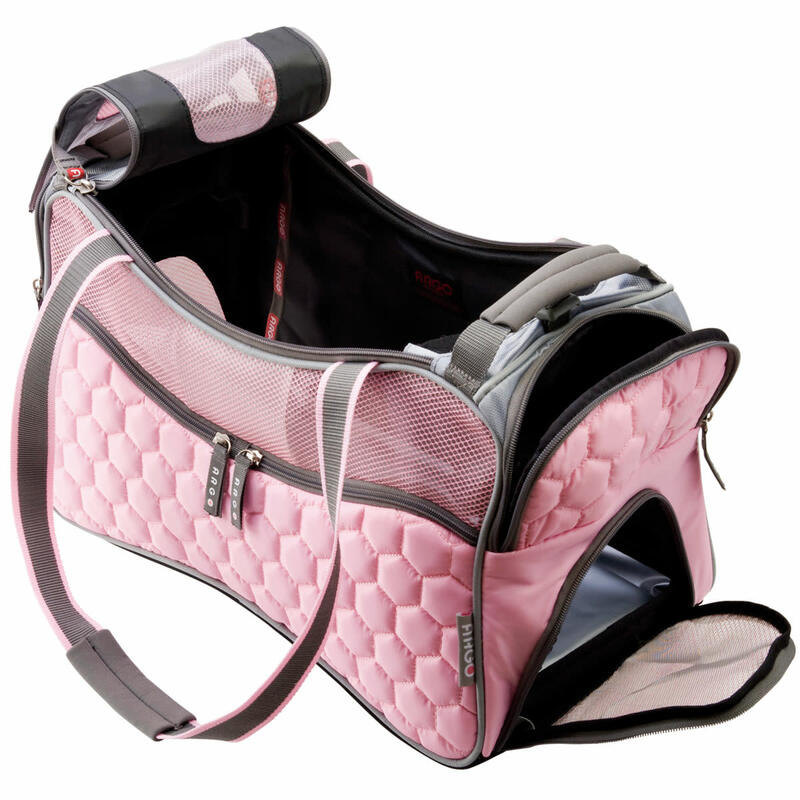 Alternatively, you can also purchase a dog carrier liner or pads. 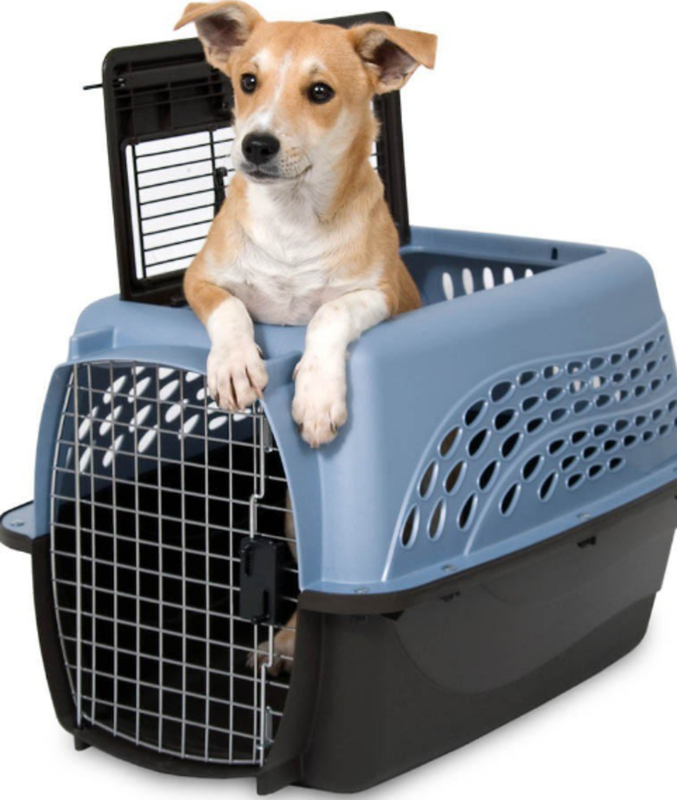 A very small hard-sided carrier may fit beneath an airline seat, but generally people who buy hard-sided carriers for air travel, ship the dog in the cargo section of the plane. In either case, it's important that the dog carrier is airline approved, which means it meets certain requirements designed with the dog's safety and comfort in mind. If you plan to ship your dog, here is a PDF of Container Requirements from the International Air Transport Association (IATA) to give you an idea about what makes a dog carrier airline-approved. I mention which dog carriers are airline-approved in this article, but as with any carrier, it's best to check with your airline directly before you travel. Look for safety features like strong doors, high-quality zippers and seat belt straps to secure the dog carrier in your car. 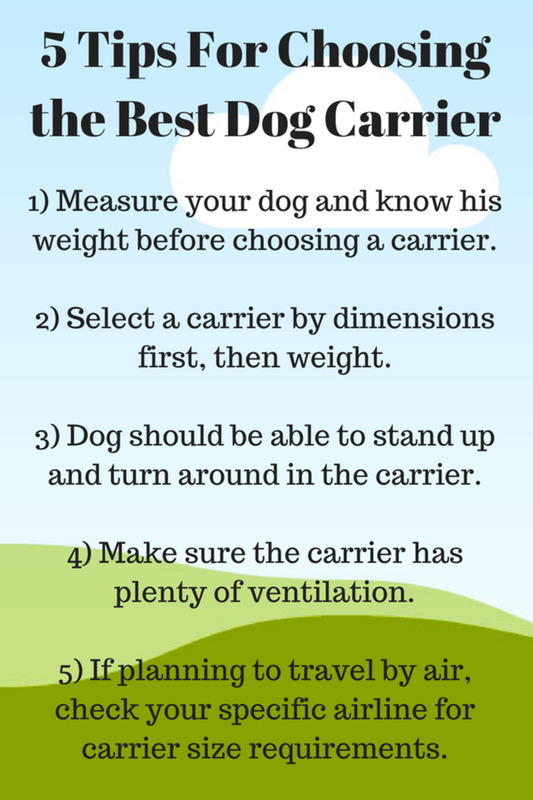 Choose a carrier with plenty of ventilation so your dog doesn’t get overheated. Consider the weight of the carrier alone, especially for a soft-sided carrier that you plan to carry around with a shoulder strap. If your dog is difficult to get in and out of a carrier, opt for one with a top-loading door in addition to the door in front. 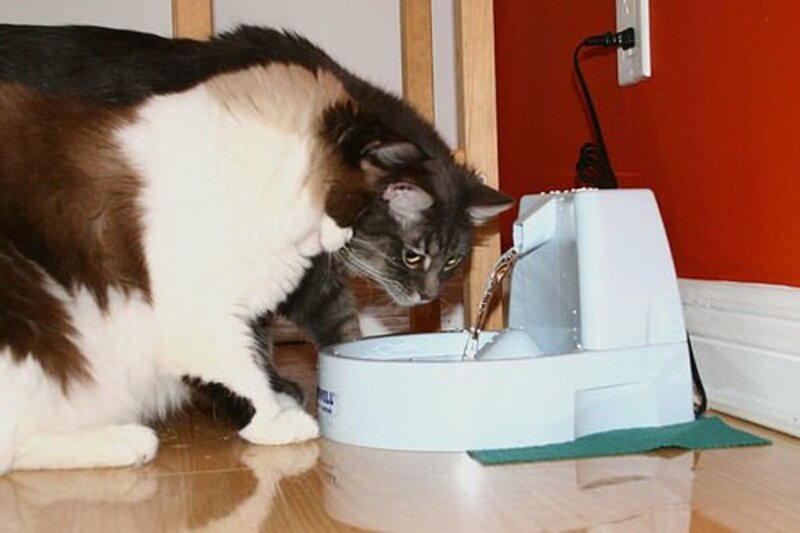 Look for additional features you want, like food or water holders or removable liners. If your favorite carrier doesn’t include these, don’t forget to buy them separately. If you plan to travel by air, purchase a carrier or kennel that’s airline approved. 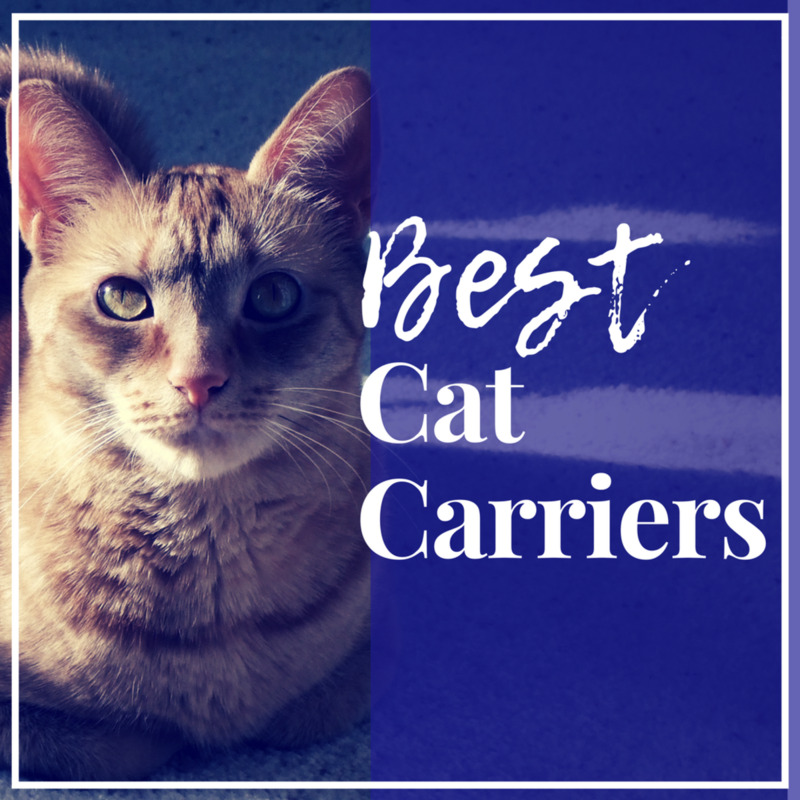 If reviews are available online for the carrier you’re considering, browse through them for tips and information from other customers who own the carrier. It’s almost impossible to find a product that has 100% positive reviews, so try to look for carriers where the vast majority of customers are happy with their purchase. Know the manufacturer’s warranty in case you have any issues. 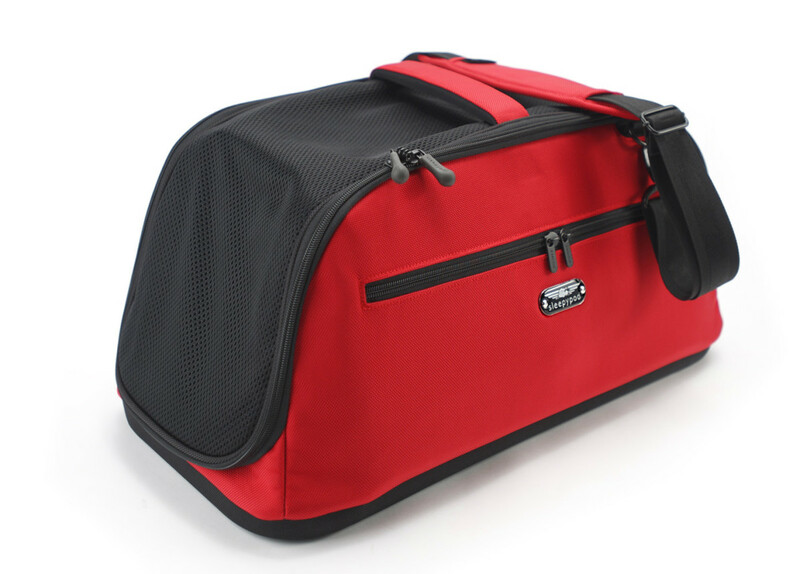 SturdiBag Pet Carriers also come in these sizes: Small, Large, XL and XXL. Examples of Dogs for the SturdiBag XL: Mini Schnauzers, Beagles, etc. Colors: Available in an assortment of colors. Warranty: SturdiBag offers a lifetime warranty against manufacturing defects. The Sherpa Original Deluxe is a well-made carrier with premium features. 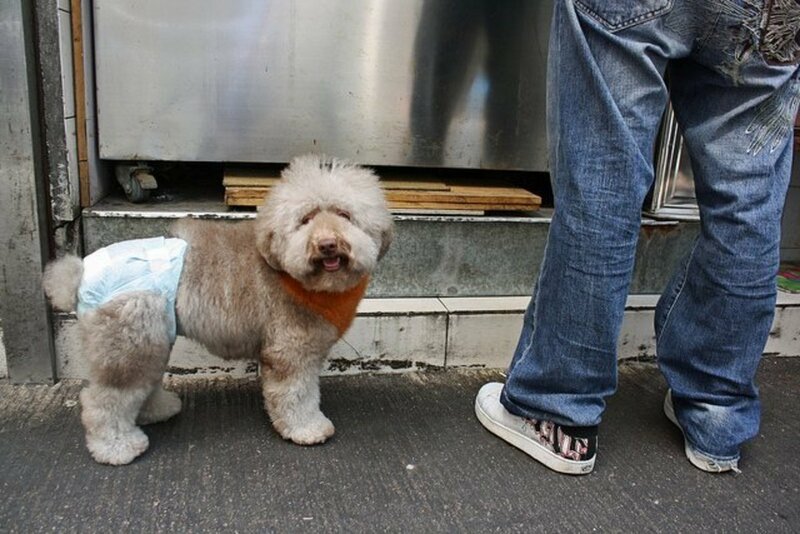 It keeps your dog comfortable, while making it easy for you to carry. It’s available in Small, Medium and Large. The Small and Medium are included in Sherpa’s Guaranteed On-Board Program. The details of this program can be found at www.flygob.com. The Small is currently guaranteed as an in-cabin carrier on American Airlines, AirTran, Aloha Airlines, Southwest, US Airways, United, Air Canada and WestJet. The Medium is currently guaranteed for in-cabin air travel on American Airlines, United and Air Canada. The Sherpa Original Deluxe is usually accepted on other airlines beside the ones listed, but please check with your airline directly to be sure. Please Note: For this carrier, take your dog’s height measurement from the nape of his neck down to his toe. Below are a few examples of breeds that will fit in each model according to the manufacturer. Please keep in mind that dogs even of the same breed can vary in size, so refer to the dimensions before deciding on a carrier size. This fun, well-made carrier lets you carry your dog with style. 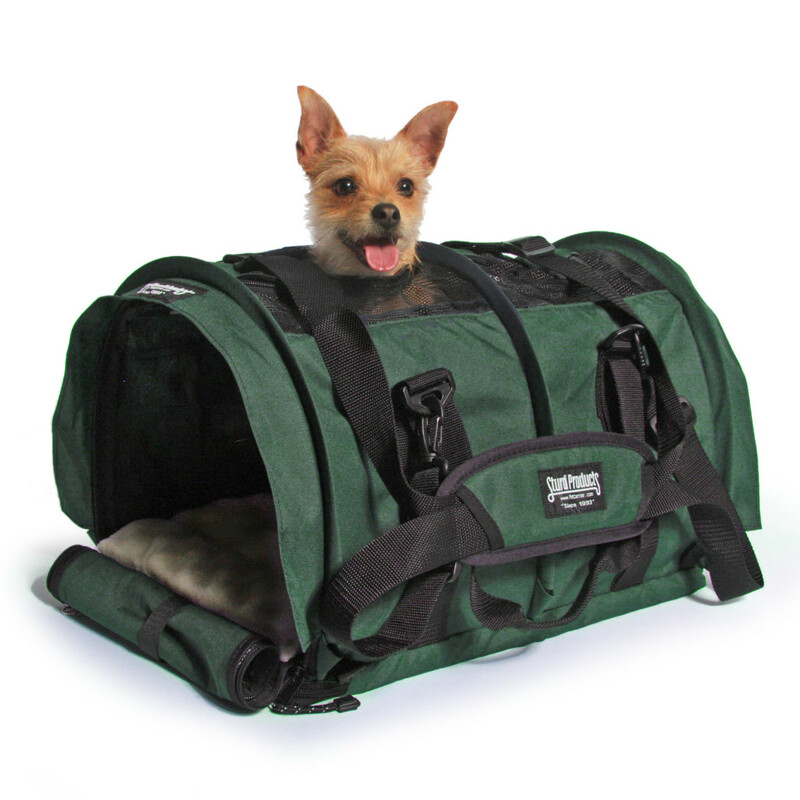 It’s best for very small dogs up to 15 pounds and is approved as an in-cabin carrier on most airlines. According to the manufacturer, some of the breeds that will fit into this carrier are: Affenpinscher, Bichon Frise, Bolognese, Brussels Griffon, Cairn Terrier, Chihuahua, Chinese Crested, Mini Dachshund, English Toy Spaniel, Havanese, Japanese Chin, Lhasa Apso, Maltese, Mini Pinscher, Norfolk Terrier, Norwich Terrier, Papillon, Pekingese, Pomerania, Silky Terrier and Yorkies. These breeds may fit, but only if they're under 15 pounds: Boston Terrier, Standard Dachshund, Toy Poodle, Pug, Schipperke. Please also check your dog's size/weight since dogs of the same breed can vary in size. Warranty: One year warranty against defects in materials and workmanship. Save receipt as proof of purchase. The Sleepypod Air Pet Carrier lets you spoil your small dog, no matter where you take him. This carrier’s patent-pending folding system allows it to easily fit beneath airline seats while keeping your dog comfortable with Ultra Plush padding. It’s approved as an in-cabin carrier for most airlines. It also features a pass through pocket that lets you attach the carrier to the telescoping handle of your carry-on luggage. The durable and affordable hard-sided 19” Petmate 2 Door Top Load Kennel holds dogs up to 10 pounds. 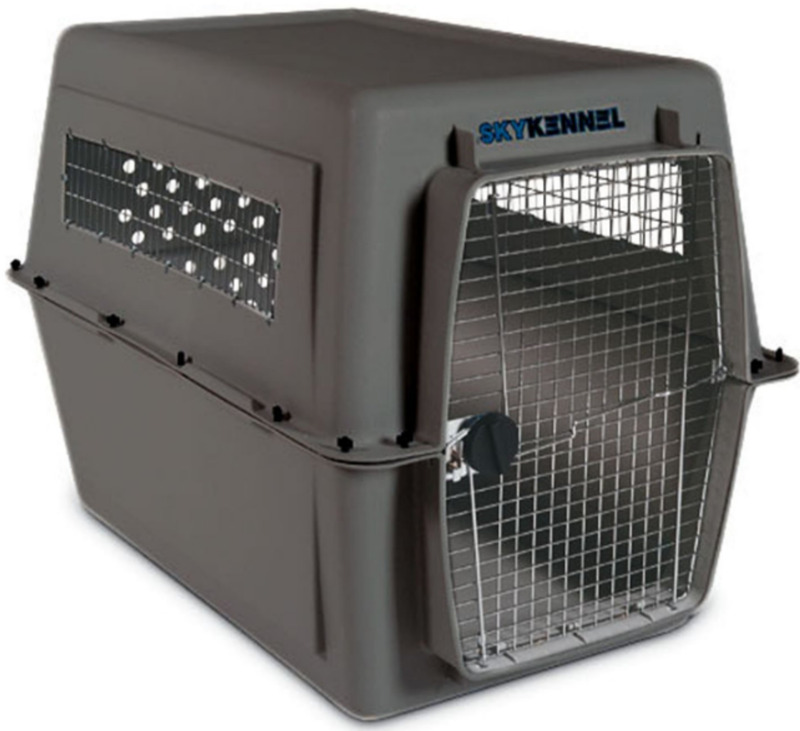 Since this carrier has both front and top entry doors, it's easy to get your dog in and out. It’s a nice option for car trips to the vet or groomer, or anytime you need to keep your pooch in his carrier. As far as air travel, you’ll need to check with the individual airline about whether it’s accepted. Some airlines don't accept carriers with a door on top. It’s best for small dogs less than 7” tall and less than 15” in length. This carrier is also sold in a 24” size which is listed next. The Petmate 2 Door Top Load Kennel in the 24” size has the same features as the 19” model listed above, but will fit dogs up to 15 pounds. 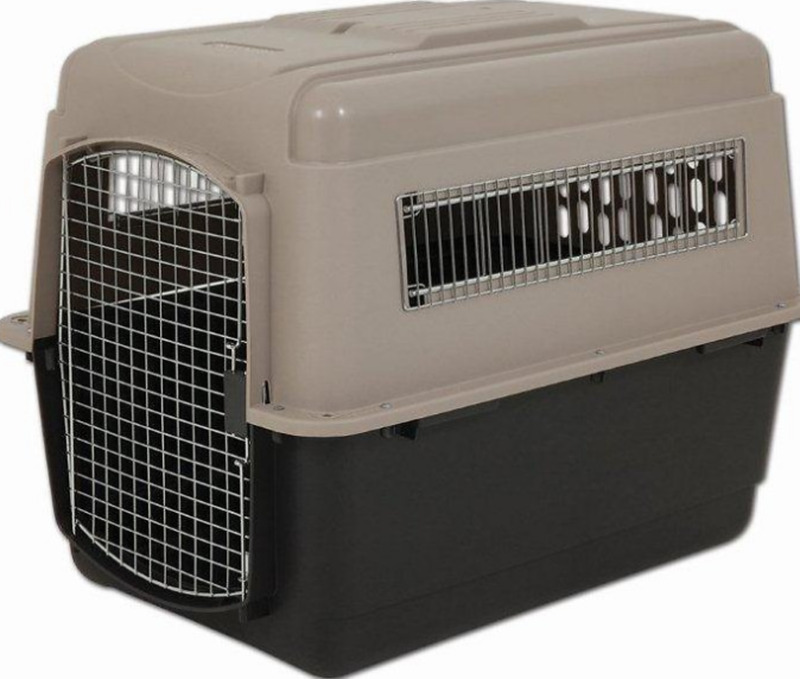 As mentioned with the 19” version, this carrier may or may not be airline approved due to the top door, so please check with your specific airline if you plan to travel with your dog. Detachable food/water cups sold separately. The Petmate Ultra Vari Kennel comes in four different sizes to fit medium and larger dogs. Whether you need a dog carrier for car travel, crate training or airline travel, this versatile hard-sided carrier is a great choice. It meets USDA and IATA requirements for shipping live animals. The Petmate Sky Kennel Extra Large and Giant are solid choices if you have a large or giant breed dog. 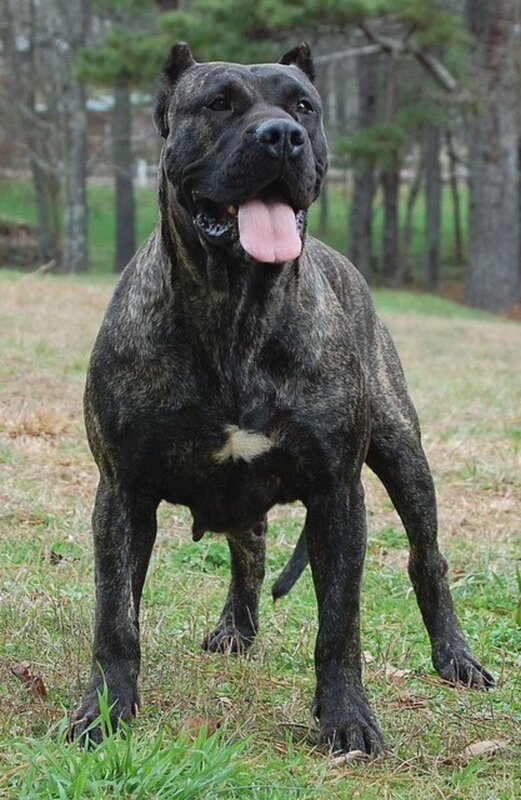 Built with strong materials and safety features like an extra tough steel wire door and secure door latches, they can handle even strong dogs. They’re approved for air travel with most airlines, though always check with your airline prior to travel. Includes ‘Live Animal’ Stickers and food and water cups. I hope this article has helped you find the best dog carrier so you can enjoy traveling with your best friend.